Historical issues surrounding Chicano civil rights explored in light of today's U.S. immigration policies. Dr. Negrete urges younger generations of Mexican-Americans to learn the history of the Chicano movement. LOS ANGELES - Dec. 12, 2018 - PRLog -- Author-educator Dr. Louis R. Negrete lived and now tells the compelling, dynamic story of the movement for the rights of Mexican-Americans in the USA, particularly those in Los Angeles and California. 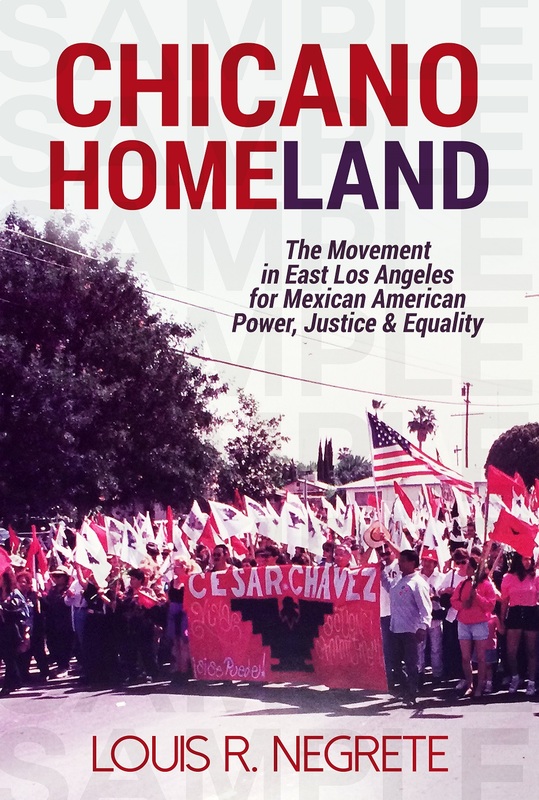 In his riveting, powerfully written historical book, CHICANO HOMELAND, retired college professor Dr. Negrete vividly describes the issues that sparked the Chicano civil rights movement, that saw unbridled police brutality, institutional poverty (that still even exists today, he says), demands for better schools, the anti-Vietnam war protests and the support for undocumented immigrants. Mr. Negrete's CHICANO HOMELAND captures in its historical pages the early Mexican settlement in Los Angeles to the 1950s Zoot Suit riots in L.A. to where Chicanos stand today in the California culture. 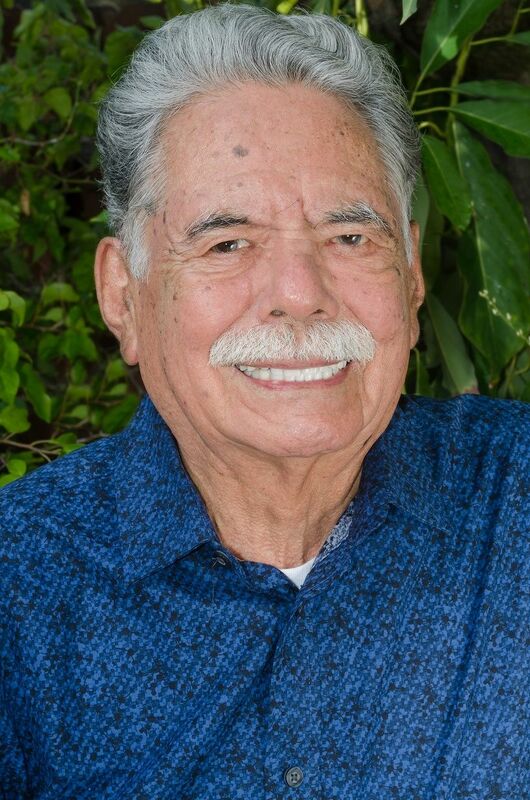 He gives us a colorful, vivid history of a people that every Hispanic should read, especially as he says, "Chicanos and Chicanas, so they can know where they came from, how they got here and be inspired to chart a course to a genuine, lasting political power for what is now the largest ethnic minority in the United States." Commented author Dr. Louis R. Negrete on his book, "I believe that Americans must fight back against racism and national politics. The Chicano movement was a success but resistance to racism must continue, especially with the anti-immigrant policies popular today. I wrote the book based upon my experience growing up in Los Angeles, aware of persistent demands for justice and an end to racism. Younger Mexican-Americans and other minorities should know this part of United States history."